Amazon and DHL pilots protest in Florence, KY. It's been 1 year since Kyle Plush died. 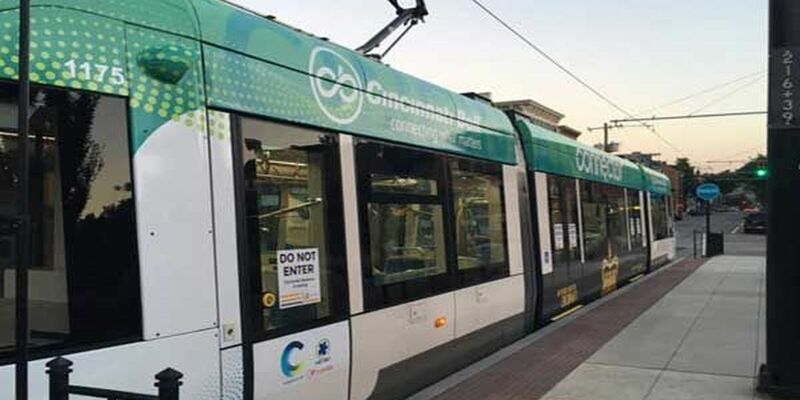 Changes could be coming to the Cincinnati Bell Connector streetcar. 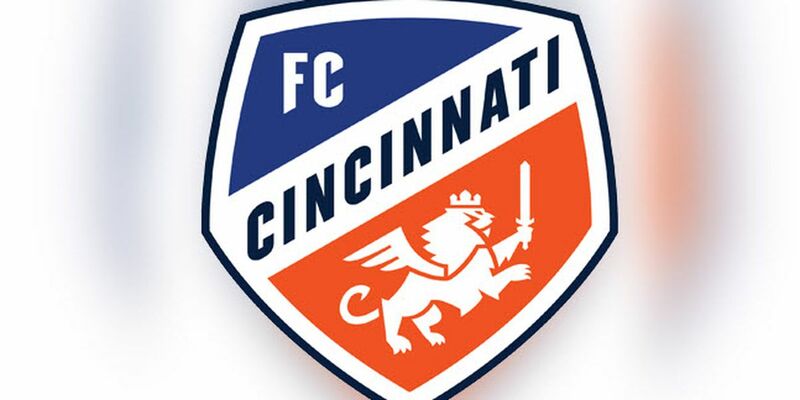 FC Cincinnati's annual Orange Out game is one week away.